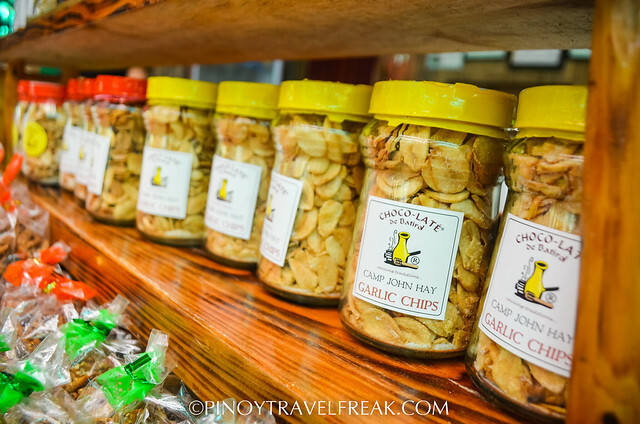 Our first stop, and actually my first time here, was a Filipino Cafe called Choco-late de Batirol. I have heard about this place numerous time but never got the chance to visit. 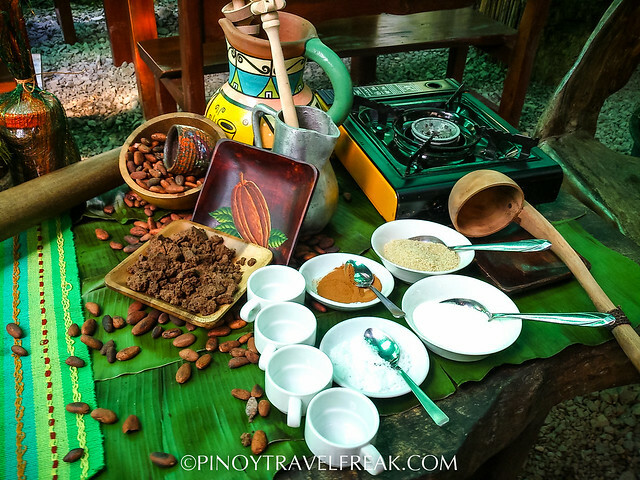 Choco-late de Batirol is located at Scout Hill in Camp John Hay, Baguio City. 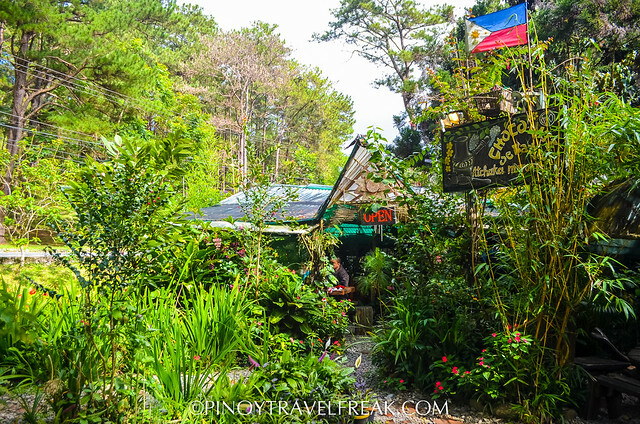 If you're not familiar with the location, Camp John Hay is popular for its garden atmosphere, scenic views of pine trees and countryside feel. 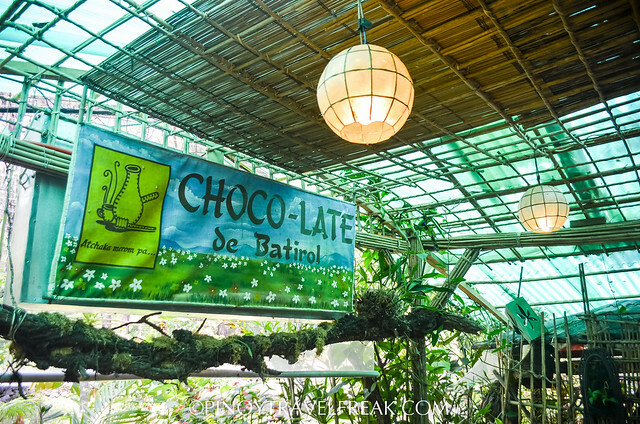 So for nature lovers, the location of Choco-late de Batirol is worth checking out. 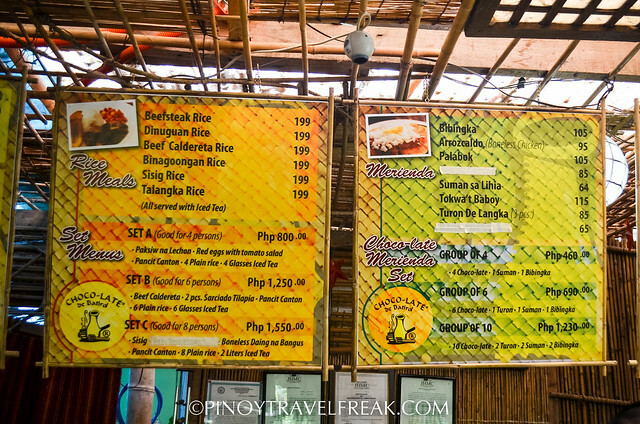 When I heard that our breakfast will include some of my favorite kakanin delicacies such as suman and bibingka, I got excited more than my taste buds. 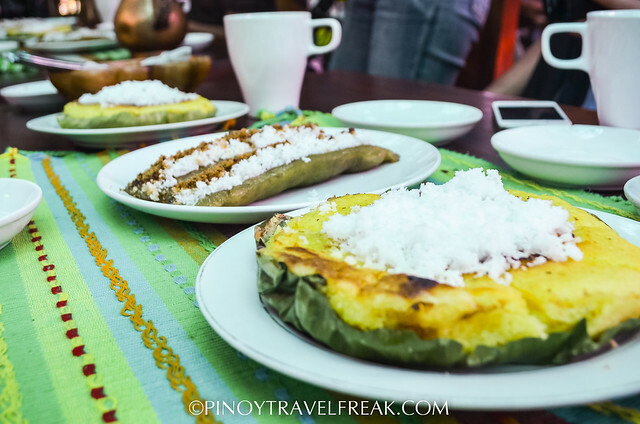 We were served with some of their famous merienda or snacks - the Special Bibingka (Rice Cake) and Suman sa Lihia. 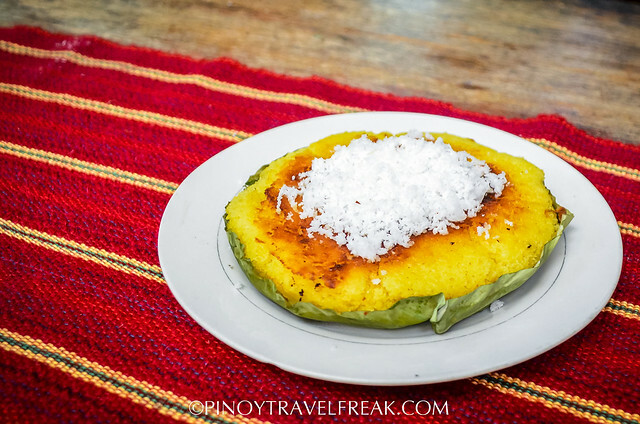 The bibingka was fluffy and soft, and can already fill 2-3 tummies. 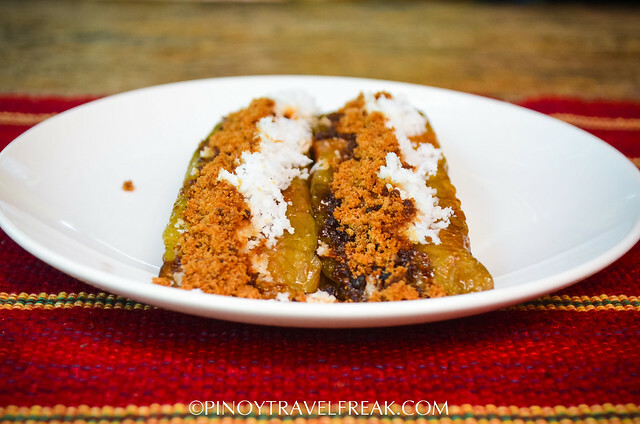 The suman was my second favorite next to bibingka. 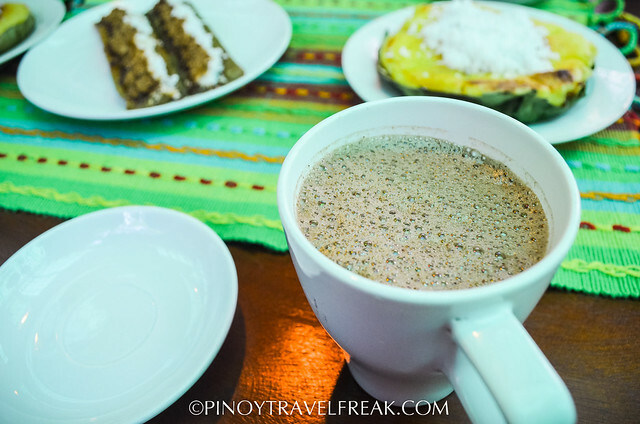 Of course, the highlight of our breakfast was the Filipino version of hot choco, the Choco-late de Batirol, which is made from high quality local cacao beans. 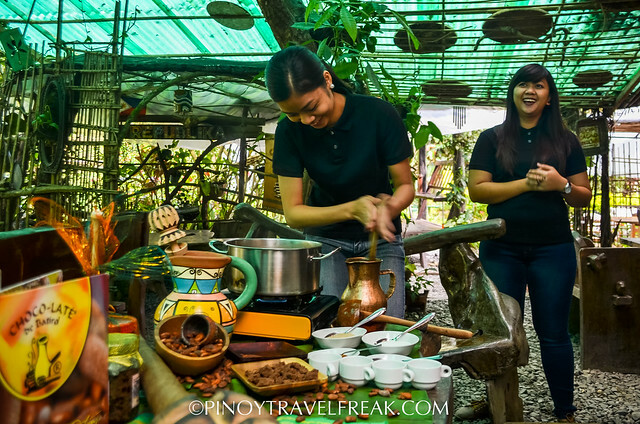 We were fortunate to see how the chocolate drink is prepared the traditional way. Batirol is a traditional beater used to make the delicious chocolate. It comes in different flavors such as cinnamon, almond, strawberry and orange. However, I like the traditional blend the most. 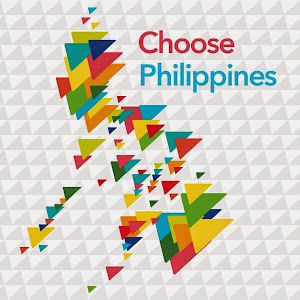 As a coffee lover, the bittersweet taste of Choco-late de Batirol is something I will enjoy anytime of the day. 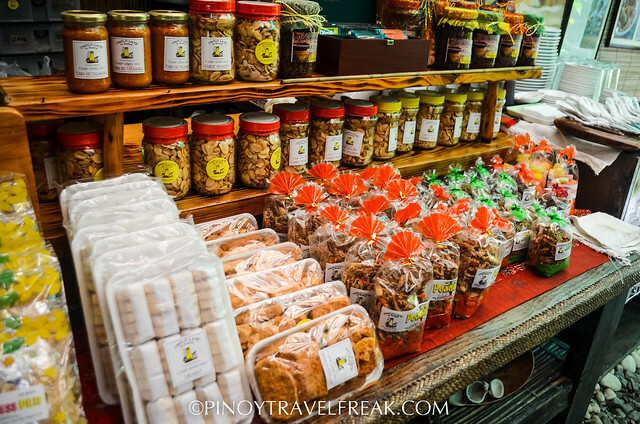 Aside from these yummy merienda, they also have rice meals for breakfast, lunch and dinner as well as pasalubong such as garlic chips, choco brittle and peanut and dilis. The traditional beverage is simply a heaven in a cup! 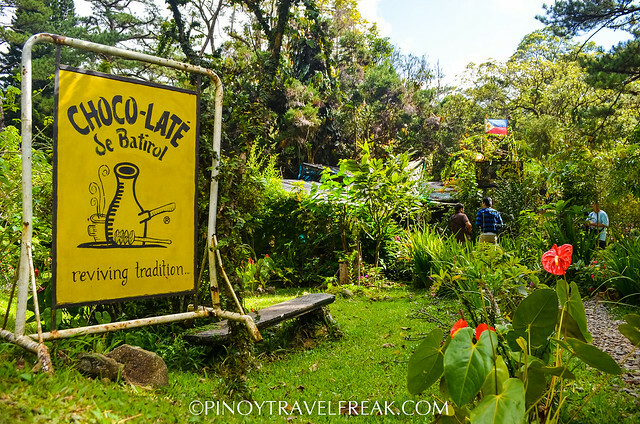 If you're looking for Filipino merienda in Baguio City and a cup of hot drink for its cold climate, consider Choco-late de Batirol in your itinerary.